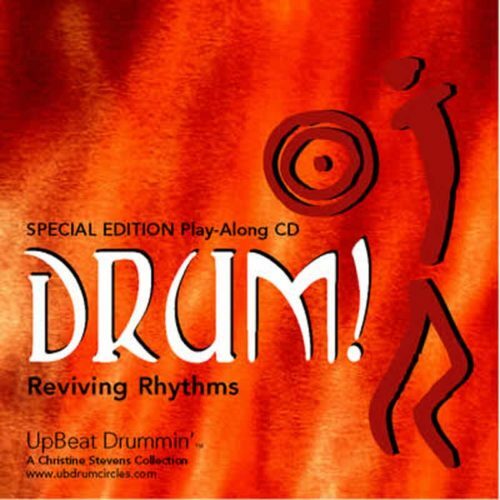 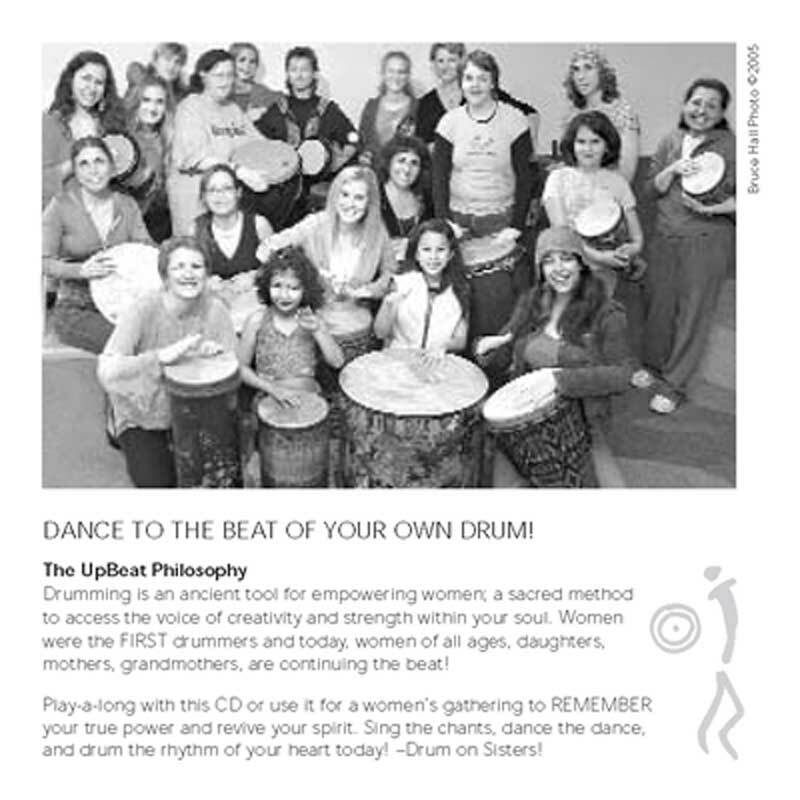 DANCE TO THE BEAT OF YOUR OWN DRUM! 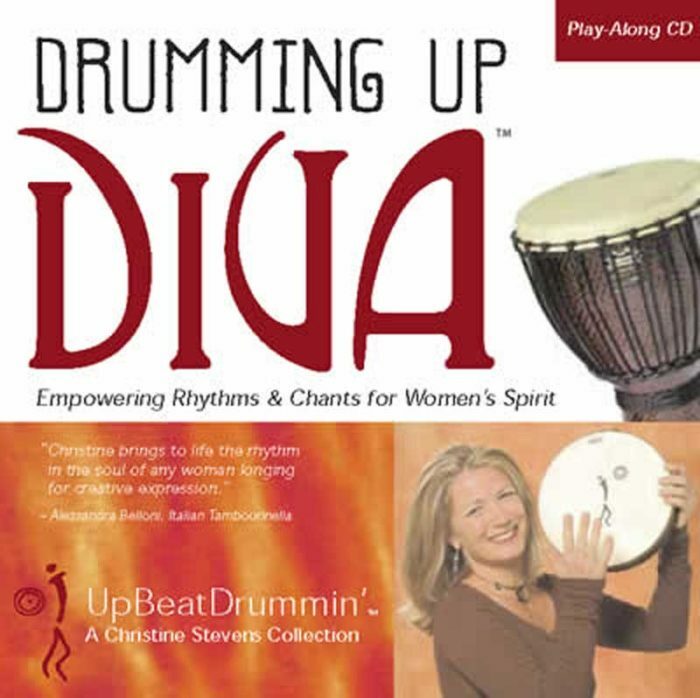 Drumming is an ancient tool for empowering women; a sacred method to access the voice of creativity and strength within your soul. Women were the FIRST drummers and today, women of all ages, daughters, mothers, grandmothers, are continuing the beat! 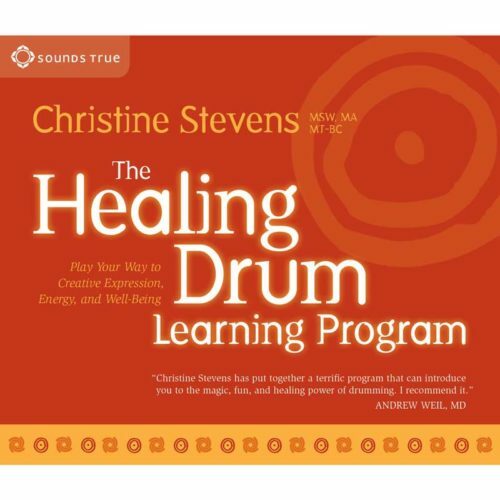 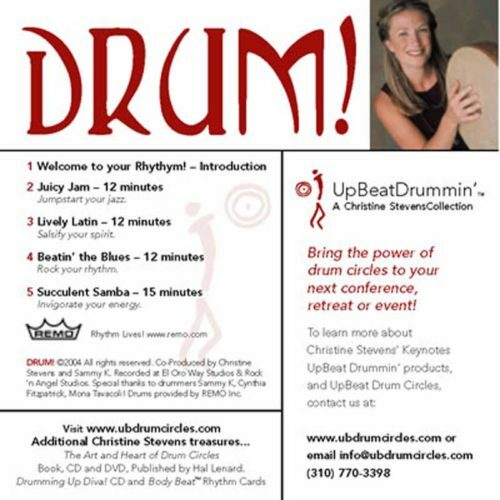 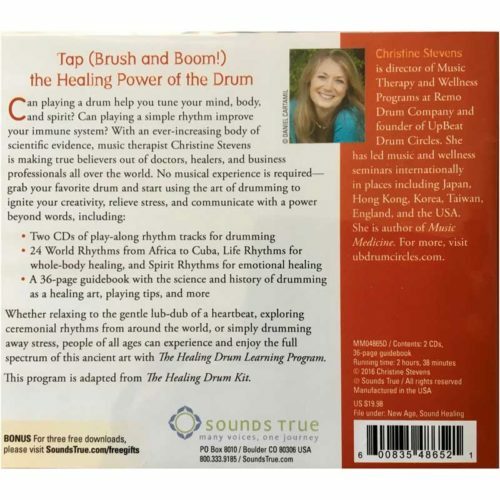 Play-a-long with this CD or use it for a women's gathering to REMEMBER your true power and revive your spirit. 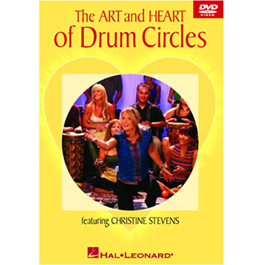 Sing the chants, dance the dance, and drum the rhythm of your heart today! 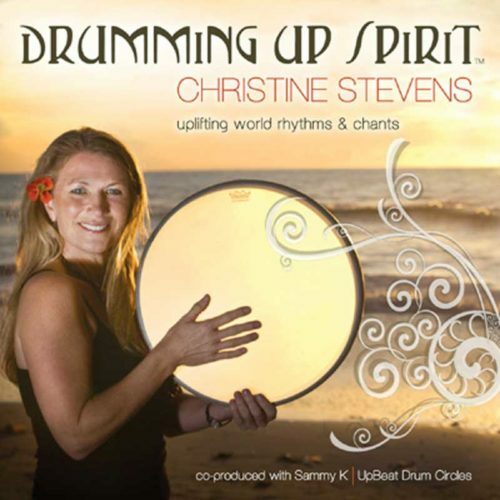 –Drum on Sisters!